Checkout our latest mover install! Big, small, new, old, English, German, French, Canadian throughout England and Wales we’ve had them all over the last very busy week. 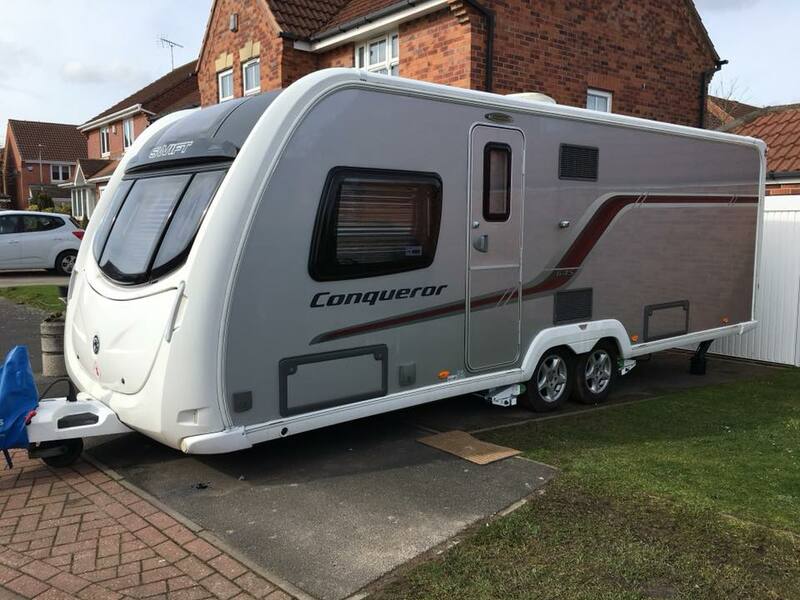 Whatever your caravan we’ve got the right mover for you. Bookings are coming in fast so contact early to avoid disappointment. Your mover specialist. Great deals on Powrtouch caravan movers. Order now to secure your mover.